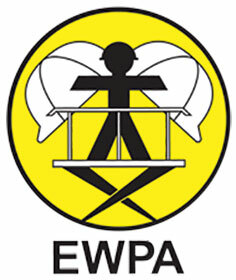 EWPA members were out in force with rental companies, operator trainers, Qantas and also safety representatives from construction companies robustly represented at the conference. 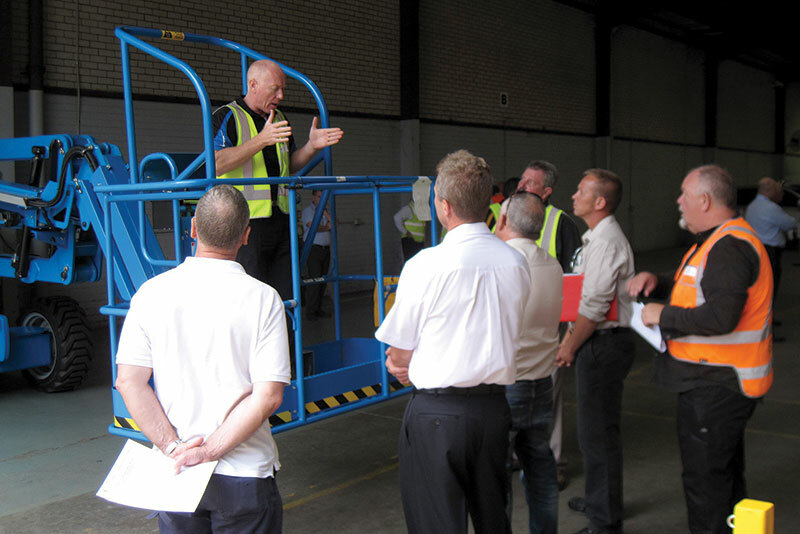 As part of the event, manufacturers such as Terex AWP were invited to demonstrate their boom lift secondary guarding systems. “Secondary guarding is a topical subject as this technology has become readily available, and users of the equipment are seeing real benefits in helping to prevent operator injury,” said Michael Scott, Terex AWP Regional Sales Manager NSW/NT/NZ. To this end, Terex AWP introduced to Australia in 2014, the Genie® Operator Protective Structure (OPS) and the Genie® Operator Protective Alarm (OPA). “Our customers now have the choice of two systems to configure machines according to different applications and jobsite conditions,” said Brad Lawrence, General Manager, of Terex AWP. Pioneering a unique standard for secondary guarding solutions in the industry, the Genie OPS is an optional device that can be installed on articulating or telescopic boom lifts and provides secondary protection for operators in the event of contact with an overhead obstacle in certain applications. The Genie OPS can be attached to most boom lifts with 1.83 m (6 ft) to 2.44 m (8 ft) platforms and allows for excellent visibility. The tubular steel structure is designed to transfer the kinetic energy into surrounding structures while maintaining a protected area for the operator. It weighs 16 kg (35 lbs) and is bolted directly on to the boom lift’s platform; no modifications are needed. “The advantage of the OPS system for the hire industry is that it can be transferred from one platform to another,” Lawrence said. This system is designed to alert ground personnel when an operator makes contact with the platform control panel. The system interrupts boom movement, sounds an alarm and causes a light to flash when excessive pressure is applied to the sensing bar. The Genie OPA system can be retrofitted to Genie® articulating or telescopic boom lifts manufactured after 2002. It is available as an aftermarket option. Both secondary guarding systems will be on display at HRIA Convention 2015 on the Genie Z-62/40 boom lift at the Genie outdoor stand E4.